Continued from ‘Can an HR professional become the Apprentice?’. Would Paula Jones be a more effective HR business partner if she understood here costs? Absolutely, yes. But she’d still be operating in a support role. She’d probably be a more effective HR operator too as this might give Alan Sugar or her current boss a bit more confidence in her redundancy calculations etc. But is her ability to add up going to inform her organisation’s competitive advantage (or, because it’s in the public sector, it’s ability to meet its strategic goals)? Not one bit. A lot of what’s written about the future HR deals with becoming more proactive – a better business partner – ie better supporting HR’s business clients to meet their business goals. Even when HR is acting as business player rather than simply a business partner, so it’s truly contributing to business strategy and implementation as an equal to other business execs, I’d argue that it’s still not meeting its potential. None of this is truly about becoming more strategic. 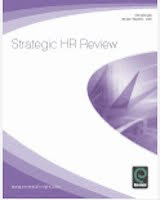 In my books, the only way HR can really become more strategic is to contribute directly to competitive advantage through its own activities, rather than by how these activities support the business to achieve its existing business goals. 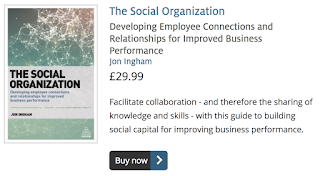 And the way it does this is by thinking about activities in terms of the outcomes these produce and that HR can control – including human capital (via HCM), and social capital (via HR 2.0). Simply improving the efficiency or even effectiveness of an HR process (value for money) isn’t being strategic. Working with the rest of the business to achieve a business outcome (adding value) isn’t being strategic, it’s just being more proactive. Developing a certain type and level of human capital that’s going to enable the organisation to transform what it’s capable of achieving (creating value) definitely is being strategic. This is the future of HR. 1.It allows more resources to be re-allocated to more strategic issues rather than administrative and operational activities (assuming budget is constant). 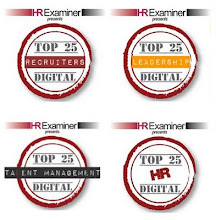 2.It demonstrates to the business that HR is business orientated and capable of transforming itself and more likely to be involved in leadership. 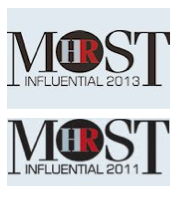 3.Delivering more effective HR processes directly contributes to delivering organisation strategy, e.g. 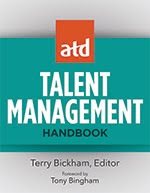 talent management and improving employee performance. Hi Andy, I absolutely agree that managers need to play their part in this. And I also agree that improved efficiency is useful value to have. I just think we tend to focus here much more than we should. Anyway, thanks for your comment, and keep reading!